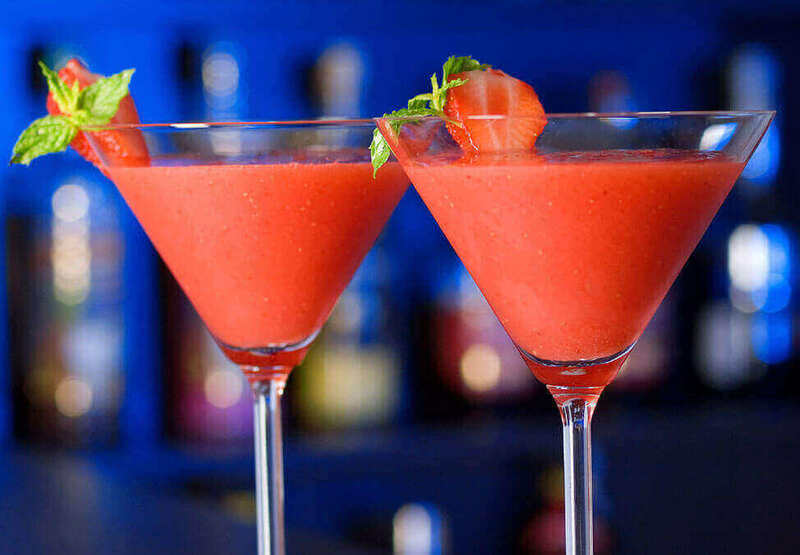 Right in the heart of the action, Jackpot Bar is the perfect place to meet up with friends and work mates for a drink. 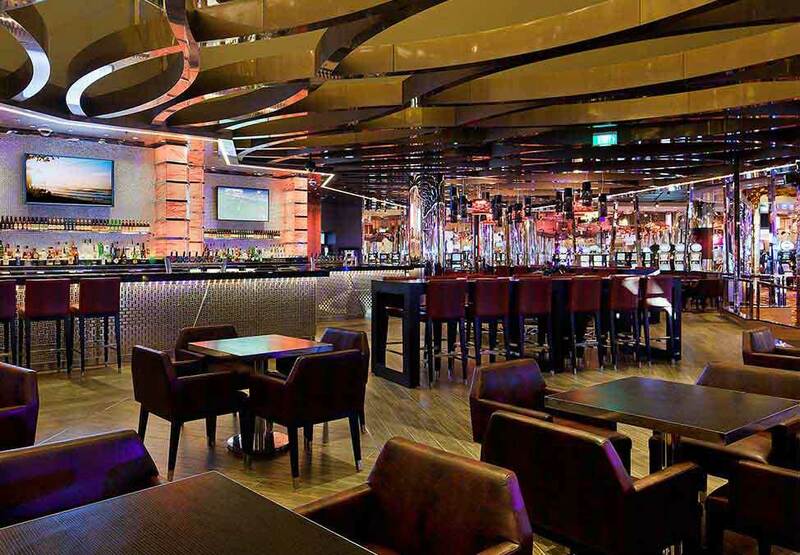 Choose from a wide range of beers, wines and cocktails while the sounds of live music take you on a journey of iconic rock tunes. 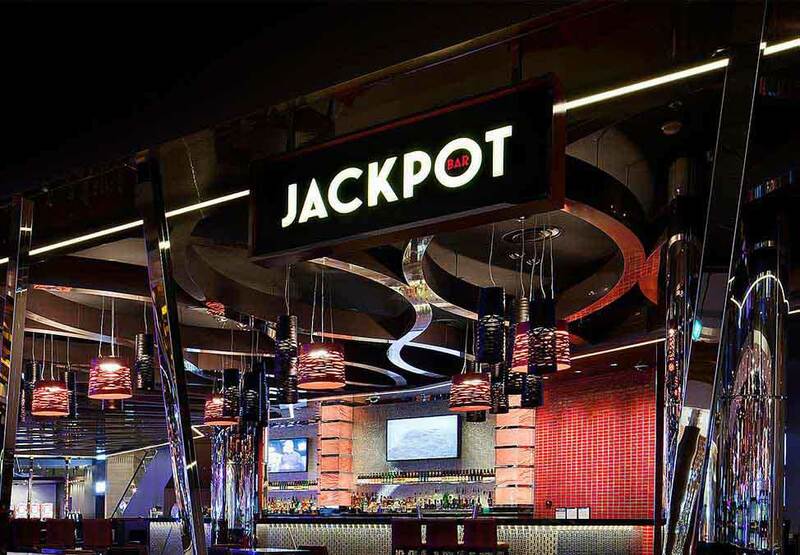 Jackpot Bar is located within the casino, patrons must be over 18 and not prohibited from entering the Casino or the Crown Entertainment Complex for any reason. Crown practices responsible service of alcohol. Whether you’re calling it a day or making a night of it, the modern and stylish Tonic Bar Melbourne will get you in the mood.